Where is Hoop Doet Leven? WOW. Hoop Doet Leven returns to her roots. Three fantastic reasons why you should never, ever brag about how the engine has never, ever failed. Slow food. Fast food. French food. We’re back. 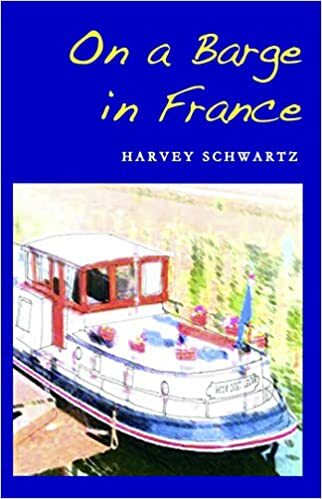 Our book about barging in France, based on this blog but with lots of additional material, is available from Amazon. 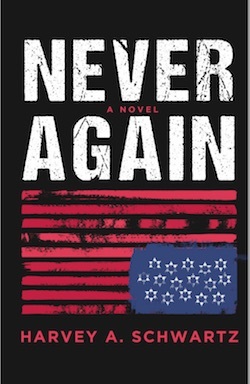 The political climate in the United States is ready for a novel about how the Holocaust could happen in America. I just happened to have written such a book. Click the cover to go to my author web site and to order the book from Amazon. 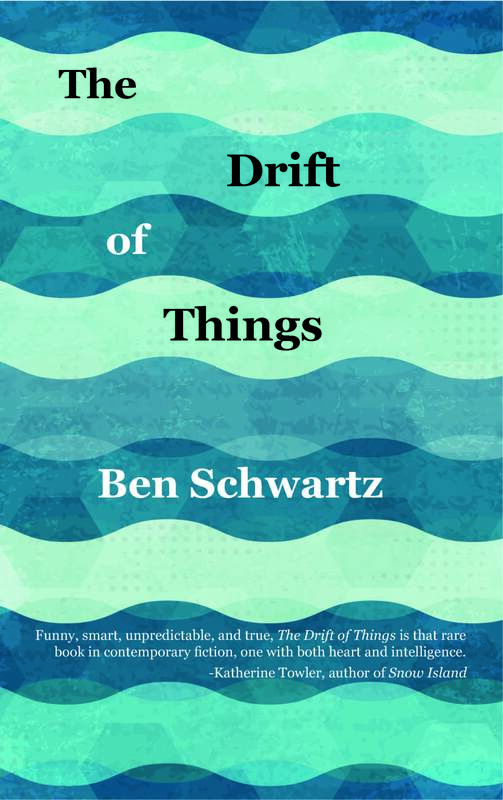 Click the cover to purchase a copy. During the winter I build small rowing, sailing and paddling boats at a boat shed next to our house in Ipswich, Massachusetts. Click here for the boatbuilding web site.